Call us at 210-639-6081 or email us to schedule an appointment today! Alamo Discount Water Systems specializes in low cost residential, commercial and well water treatment systems including Clack and Fleck as well as sales and service of all makes and models. 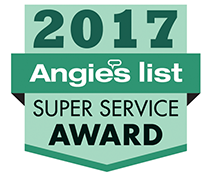 Servicing San Antonio and the surrounding areas, we have 30 years of experience in the industry and are family owned and operated. Call us at 210-639-6081 today! Ask for a free water analysis today! 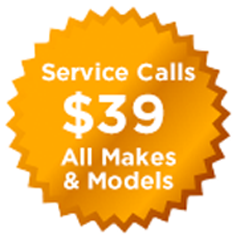 Service calls starting at $39. Clack and Fleck water softeners available with prices starting at $495! Customer satisfaction is our number one goal. All products and services are guaranteed for quality and no one can beat our prices. Copyright 2017 Alamo Discount Water Systems. All Rights Reserved.